Put on your sunglasses! 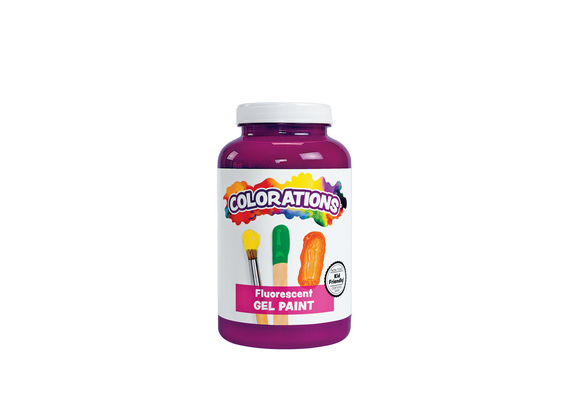 Use our Colorations® Fluorescent Activity Paint as a sponge paint, finger paint, and an easel paint for brilliant creations with vivid color and texture! 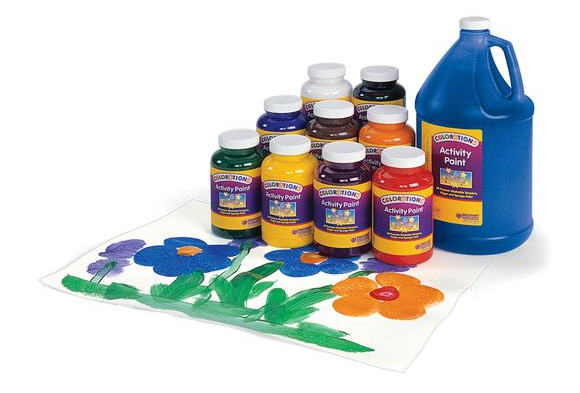 This creamy, concentrated paint is great for all ages. Water-soluble, completely non-toxic and AP Certified. Easily washes off hands and most fabrics! 16 oz. 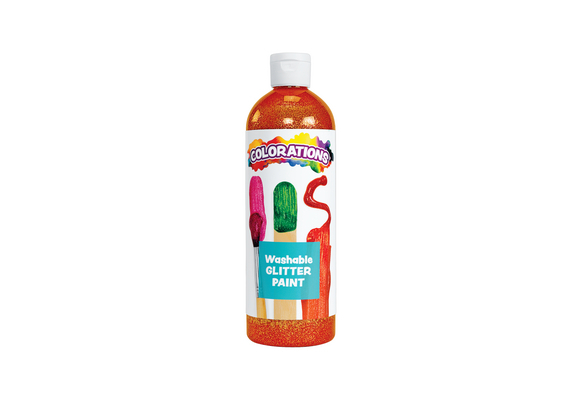 Colorations® Activity Paint, Purple - 16 oz. 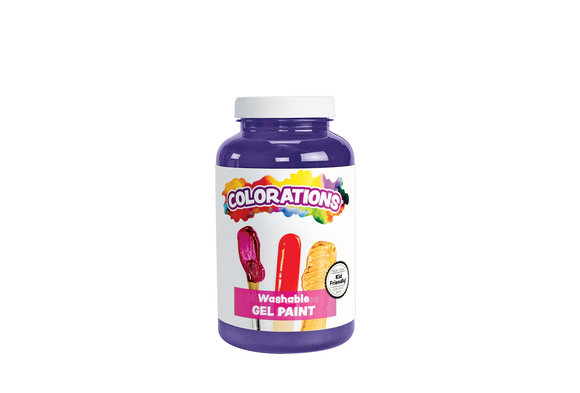 Colorations® Washable Gel Paint, Purple - 16 oz. Beautiful water-based paint for your next project! Washable gel paint is thick and creamy and dries to a lovely semi-gloss finish.